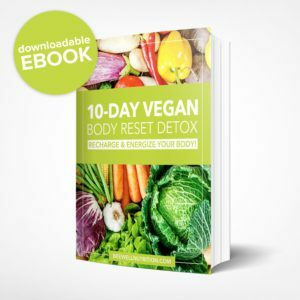 This Thyroid Reset Recipe Book will give you everything you need to look and feel your best! 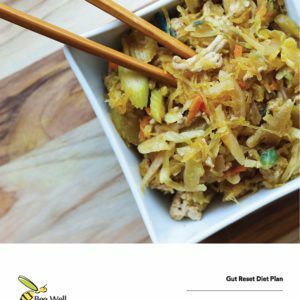 The recipe book includes an organized shopping list, delicious recipes and healthy snack options. 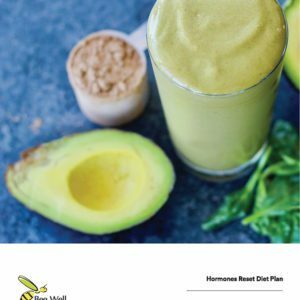 The recipes are easy, healthy and will provide you with a variety of essential nutrients to help boost your energy and your metabolism. 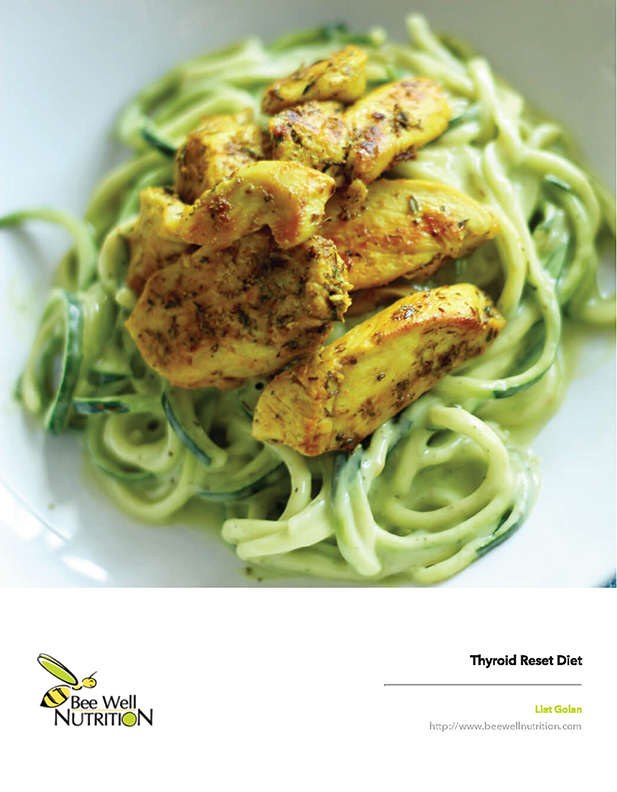 The Bee Well Nutrition recipes are designed to help you take control of your eating habits once and for all. 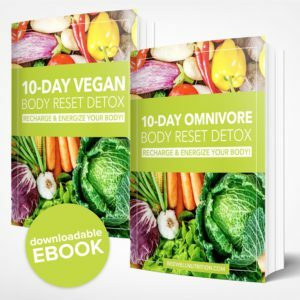 Commit to the challenge and enjoy the results!